If you’re a manager, HR staff, or a CEO heading an organization, there are probably two important questions on your mind: “Are my employees giving 100%?” and “Are my employees committed to their jobs?” These questions are obvious, but the answers are more complex. What do you think it is that keeps employees committed? If you think that it’s employee satisfaction and happiness that drives exceptional commitment, then I’ve got to stop you right there. Yes, of course, satisfaction and happiness matter. But it isn’t the only thing that drives exceptional commitment. I might be completely satisfied coming to office, but not really taking any ownership of my work. I might just be giving about 40% of my potential. I might not be going that extra mile, but I could still be satisfied at work. What’s missing here is engagement. Employee engagement can be defined in myriad ways but it boils down to the idea that a dedicated, motivated, passionate, and enthused workforce that puts hearts, spirits, minds, and hands to their tasks is an engaged workforce. Studies have proved that a business with an engaged workforce outperforms businesses with disengaged employees. According to a study by Gallup, 70% of employees in the US are disengaged. I’m not going to drone on about fat paychecks, benefits, bonuses, freebies, and team trips, but instead will just talk about engaging with work. As a small business, if you want your employees to jump out of bed in the morning excited about work, to go that extra mile with a wide smile, and to go back to bed with the satisfaction of having achieving something great, you’ll need to create engagement. Without any further ado, let’s dive into the nitty-gritty of engaging your small workforce. Tip #1 Make them a part of your story. Every business is built to satisfy a need. What’s yours? Explain the mission of your organization—the very reason for its existence—to your employees. If your employees aren’t sure what or why to achieve, then there’s no definite way to track your success rate. Clarify what’s expected of them, their roles and responsibilities, from day one. An effective onboarding process is one way to achieve this. Letting employees know that they are accepted and valued from their first day in the office creates a huge impact on your bottom line. Tip #2 Practice what you preach. Culture matters! A company’s culture can’t be built overnight, but it can be consciously molded. 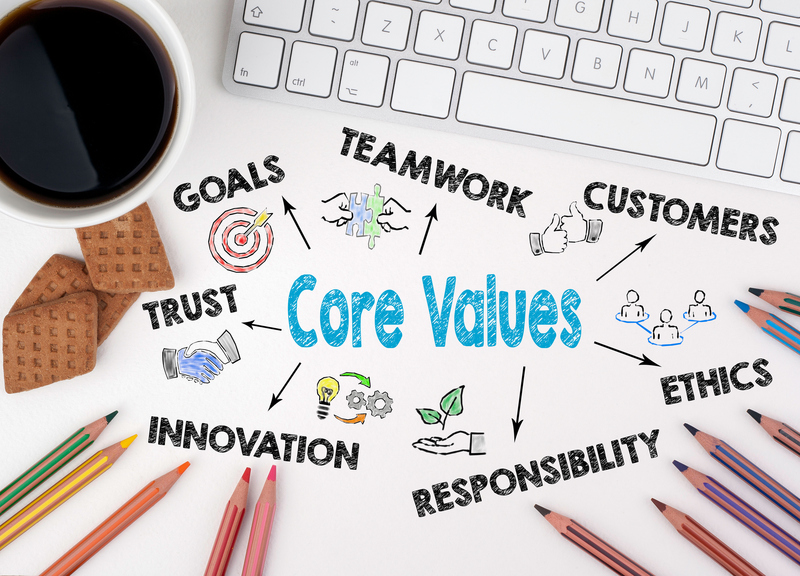 We can take a lesson from Zappos, an online shoe and clothing retailer who have defined their culture with 10 core values and outlined specific actions to reinforce the intended workplace atmosphere. For example, when they say “pursue growth and learning,” it means that their pay hikes are powered by successful completion of certain skill tests. It’s possible that what’s worked out for Zappos won’t be an exact fit for your company. There’s no hard and fast rule to define your culture, but you can consciously create a positive work environment. A little energy to boost our spirits always helps. A business’s success is solely determined by its people. As leaders, if you forget to recognize and appreciate your gold-star employees, then engagement is sure to suffer. 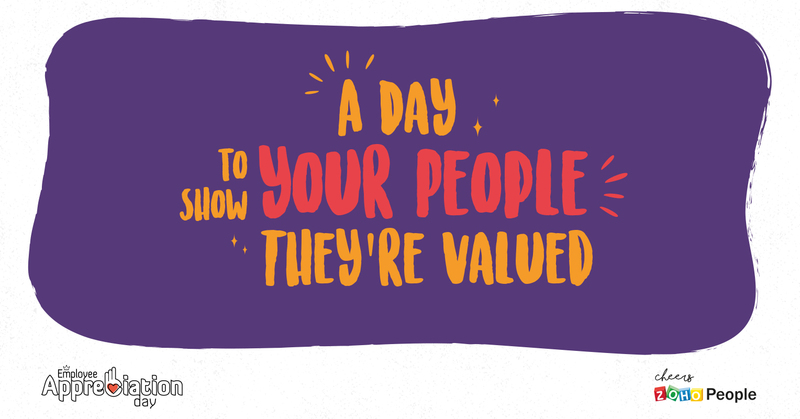 Recognition is a surefire way to boost employee engagement. You can have anonymous appreciation boards, a personal “keep it up” email, or a social post appreciating your employees. This boosts confidence and encourages the desire to take on more responsibility. An open and collaborative culture is another important technique for boosting employee engagement. Engagement falls flat when employees are confined to an environment of limitations like poor communication, tight deadlines or time-consuming meetings. Fostering a culture that facilitates working together and breaking down silos will make employees feel safe to be their authentic selves. When you’re in a collaborative workspace, you can share your successes and failures. Doing this can help you build trust and good rapport between your employees. – the perfect equation for an engaged culture. 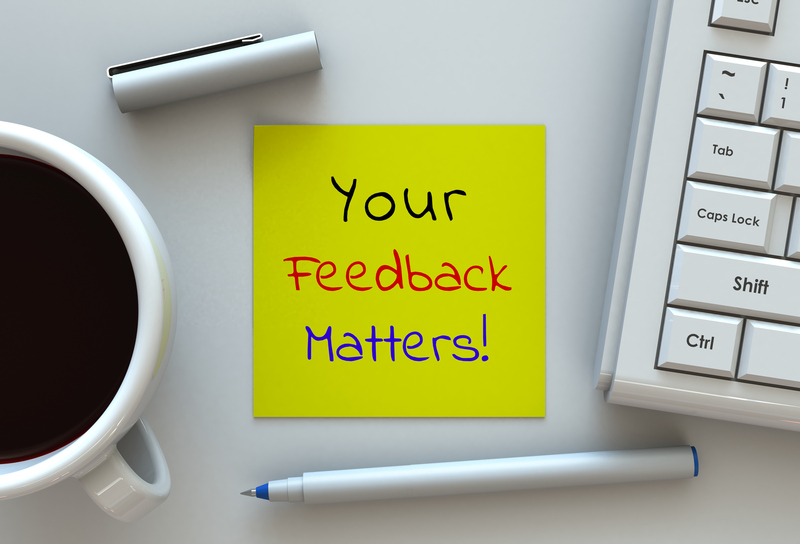 Your annual review survey shouldn’t be the only way you get feedback. To sort things out in the most efficient way, take the pulse of your employees with pulse surveys. Pulse surveys are specifically designed to do away with complicated survey systems and to be done consistently, once every few weeks, taking not more than 10-15 minutes of employees’ time. They’re a good way to get deep insight into your business’s health and discover whether your employees’ goals are aligned with the company’s. This is one of the most useful tools to learn how employees feel about working in your company and what they really need. 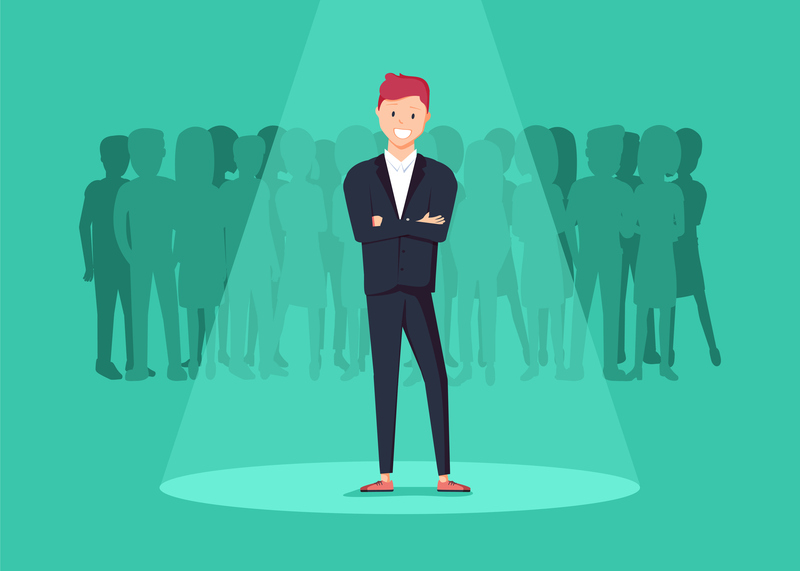 A recent Gallup poll found that 16% of small business owners in the US find hiring and retaining talented staff a challenge. 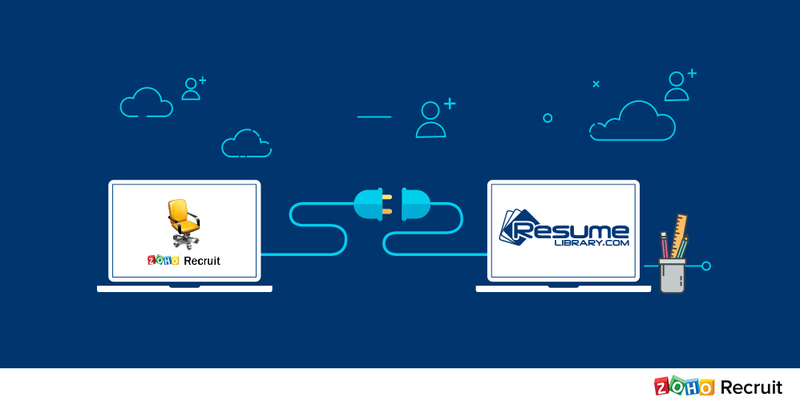 Engagement starts right from the hiring process. You’re hiring individuals to work as part of a team and the organization as a whole. If your new hires aren’t contributing enough or haven’t taken to the culture or engagement levels expected of them, then you’re not going to be selling like hot cakes. Make sure your hiring process is engagement-centric. Screen candidates using real-time scenarios and for their attitude in a team-oriented workspace. Hiring people who can transform, thrive, and resonate with your company’s mission and their team’s goals is an important factor that you can’t afford to miss. If you focus on building a strong organization that delivers your mission, you’ll need to be immensely selective in hiring. Tip #5 Level up your performance evaluation process. Traditional annual performance appraisals can leave managers and employees with loads of subjective comments, but no accurate, objective data about a full year’s performance of each employee. Adding a year-round feedback system can help you move away from this stagnant pattern. Meeting employees quarterly, monthly, or even once every few weeks fosters a continuous feedback system. Keeping note of these regular reviews helps managers to gauge employee performance and address issues before they get amplified. To make this a meaningful process, you can spur 360-degree feedback, peer-to-peer reviews, multi-rater feedback, or casual social feedback. It can be a way to engage your workforce and increase performance. Tip #6 Work hard, play harder, and crush the numbers: Gamify your workplace. How cool would it be if your customer support or sales teams closed tickets with the zeal and commitment they’d have playing a video game? That’s what gamification does. Its a relatively new concept that converts those mundane, tedious tasks to a fun-driven activity. The “game” part of gamification relates to in-gaming mechanics—the will to achieve goals, the spirit of competition and entertainment, and rewarding risk-taking attitudes and motivation. Games are designed with timeframes that can take place in different contexts, like closing deals or tickets, fixing bugs, acquiring customers, generating leads, or completing backlogs. An important point for succeeding with gamification is that there should be an end reward. It can be in the form of points, badges, level cards, or perks (if affordable), tracked on a scorecard or leaderboard. 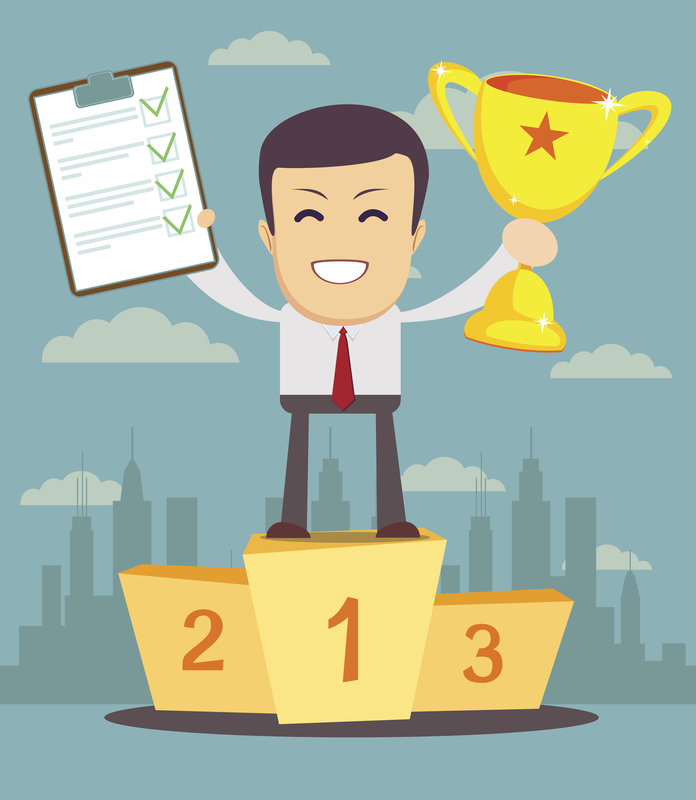 You might consider publishing winners’ scores on your company’s intranet or on their profiles. Sounds interesting, right? To make it feasible, it needs to be done right! There are a few things to consider before gamifying your workplace. Your gaming methods shouldn’t frustrate employees. Goals and targets should be practically attainable and not overwork anyone. Overusing games can be counter-productive and cause employees to tune out. Games should be implemented with the unique skill of each team in mind. Along with the above, there are some other tips to for creating an effective gamified workspace. Define brief goals: Brevity is key. “Achieve 50X customers in the next quarter” is a vague goal. But breaking it down to small bits, to individual employee levels, will make a huge difference: “Increase sales by 5X per employee” is an actionable goal that people can wrap their heads around. Identify obstacles and be strategic: Every goal comes with its own obstacles. Track those barriers and create strategic plans to avoid them. For instance, weak marketing strategies can create a huge backlog in bringing in qualified leads, meaning the sales teams struggles to achieve targets. Improving your lead generation strategies (obstacle) will result in improved sales. Measure and iterate: The most important thing of all is to measure your employees’ progress in every game you implement. It’s crucial to iterate your program if it isn’t working well. 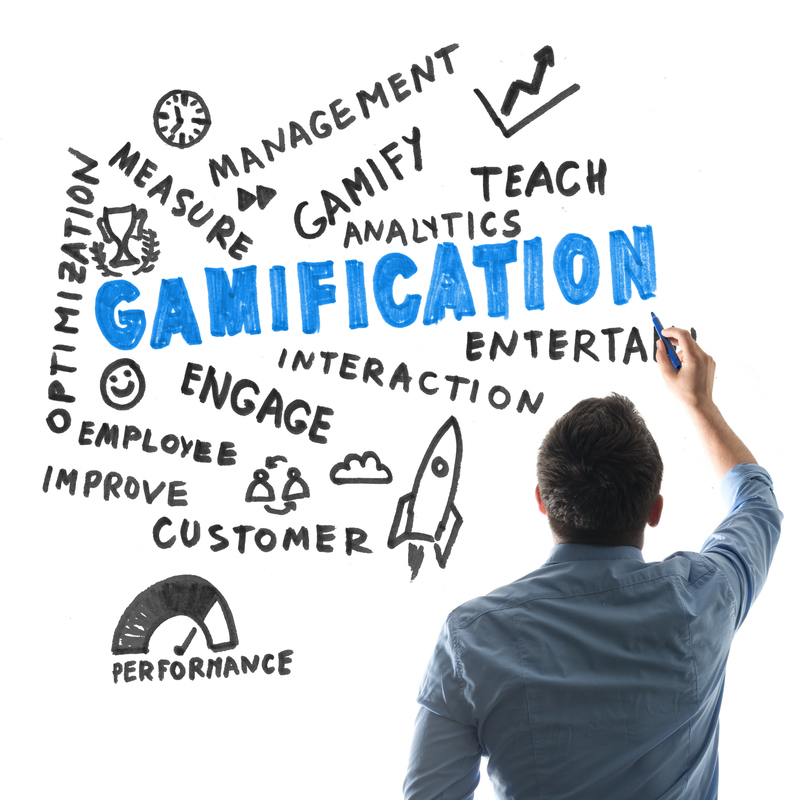 GamEffective, Keas, Badgeville are some platforms that can help you succeed with gamification. After all, a little competition is healthy! Fascinating ideas can sink into oblivion if they’re not spoken out loud. Everything around us is built on some tiny spark that was taken seriously. Your ideas are probably the reason for where you are today. Your teams’ dynamic could potentially change your small business into a billion-dollars enterprise, solve a nagging issue, or save you from a huge loss. All that you need to do is listen to and discuss opinions and ideas. The joy we feel when our ideas are accepted and implemented is incredible. When employees feel that their ideas are taken into account, regardless of company hierarchy, you’ll hear more and more interesting solutions. 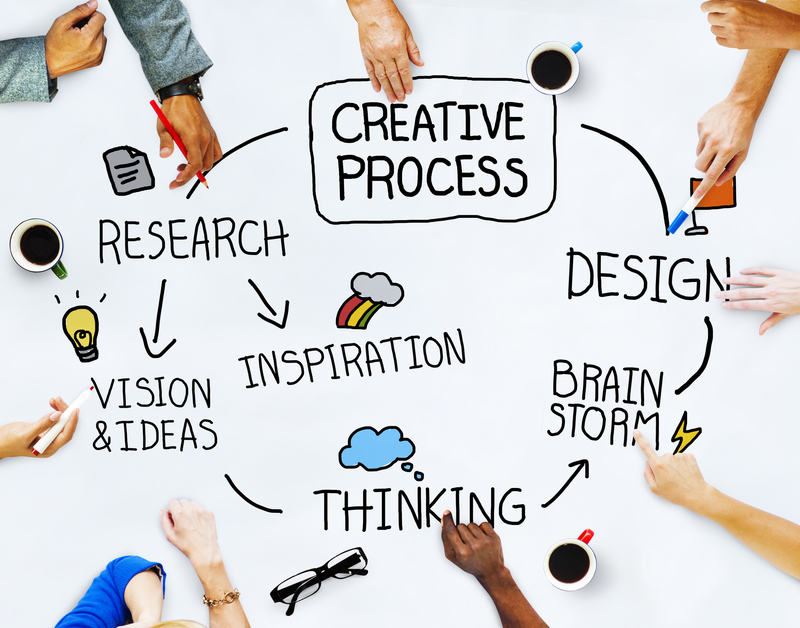 Frequent brainstorming sessions can be judgement-free zones that stir creativity. It’s then that your employees come up with wild and smart ideas. Focus on one particular topic and avoid deviation. Brainstorm as many solutions as possible: Pose questions, appreciate contributions, take in suggestions, and don’t say anything demotivating, even if you don’t agree with an idea. Don’t just stop with one session—take it forward to two or three to flesh out and refine the bank of ideas. You could also host an “idea of the month challenge,” with a focus on one particular issue in the company or team. These types of initiatives can create a healthy and open-minded workspace that makes employees feel valued and respected. Tip #8 Invest in learning and career development. — Tom Colicchio, award winning chef. In today’s world, our approach to work has become more holistic. However, one trend that never goes out of style is staying adaptable in your approach. 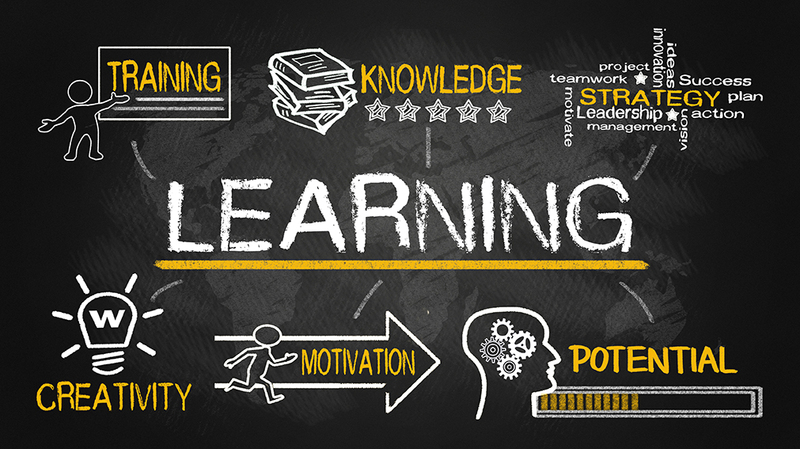 People want to learn and enhance their skills, and reach their full potential. 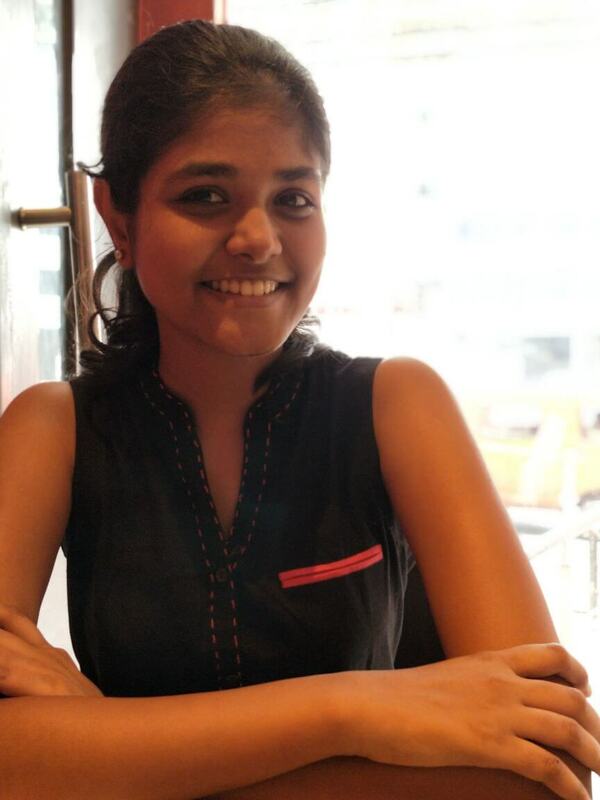 In this rising war for talent, will it be enough to provide the bare minimum and hope employees stay? Your employees should believe that you’re invested in them; that you care about their growth. It’s your responsibility to make them feel that there are new opportunities waiting every day, and that new potential lies just around the corner. Create career maps: This chart helps you visualize the current roles in your organization; predict areas of growth in the forthcoming years, and map career development opportunities for your employees. For example, if you have a marketer who can also speak French, you can train that employee to help you launch your product internationally. Offer training sessions that focus on particular skills, or a rotational program where employees get to know the career opportunities in your industry. You can also target employees at different levels of experience and train them for future leadership positions. Provide books and other educational media: This might seem like an outdated idea, but these are among the easiest ways to foster self-learning. Encouraging employees to register for a part-time certificate course or providing free books can help develop them their skills in a self-directed manner. Conduct workshops: This is an astoundingly effective way to develop a knowledge-sharing workspace. You can call in experts from different fields within your organization and conduct in-house training. This not only saves money, but also gives the instructors a chance to develop their facilitation skills. And that’s my two cent’s worth of tips on engaging employees. It’s simple, right? Now it’s up to you to create a space where your employees feel their best and perform their best. All you have to do is take little steps, make a little time, and have a little bit of care, and your employees will want to go that extra mile. Simple yet effective tips. I love fundamentals and you are talking of fundamentals. Thanks. I am subscribing to your new posts. Keep posting good.